This is the presentation of our new website, www.theportableaudiostore.com. My partners and I have decided to bring one of our hobbies to the fore as a company. 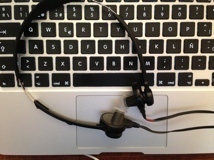 All of us are or have been frequent traveller, and know how bad the plain computers and headphones are. We enjoy listening to music in every occasion and do not understand we should we settle for bad quality sound while we have decent rigs at home. When you're travelling, you can't carry with you all you want. If you are travelling in your own car, you can take with you even speakers (a couple of minimonitors driven from a Tripath-derived amp with a benchmark DACPre are quite small to carry with you, and i have done this several times), but this is not what we mean when we talk about portable audio. Even full size headphones won't do in this situation. We intend to sell the best possible audio devices with emphasis on portability. We will carry amps, DACs, and headphones that you can take with you in your next flight, without having to check in your baggage! 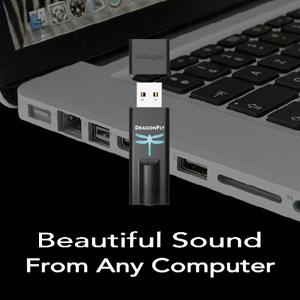 Our best offerings in this area are the Meridian Explorer and Audioquest Dragonfly USB DACs. These are game changers, that compete with standalone Digital to Analogic Converters (DACs) in the 1000 € segment. Being asynchronous USB implementations, both of them draw circles around the basic DACs in you portable computer. Join these to a couple of Shure 535 earphones and forget about the world around. It also brings 35 dB of isolation that will make you forget you're flying with 4 engines over the Atlantic. We happen to be lovers of electrostatic sound, so you will see a penchant for this technnology in our pages. 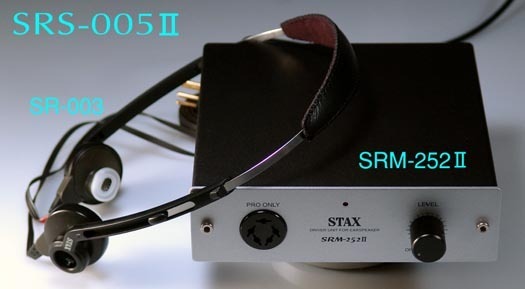 Stax is one of our brand idols, and with the new ownership we will see some interesting things - beginning with the brand new _portables_ SRS-002 and SRS-005. 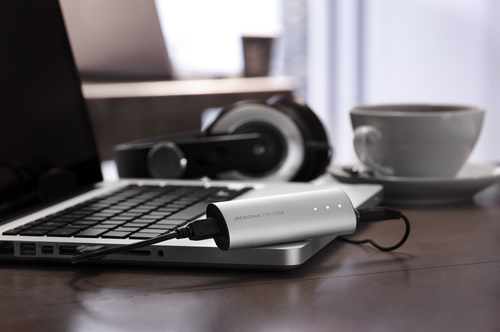 We will spend time explaining the many questions around portable digital audio, too. You're welcome!